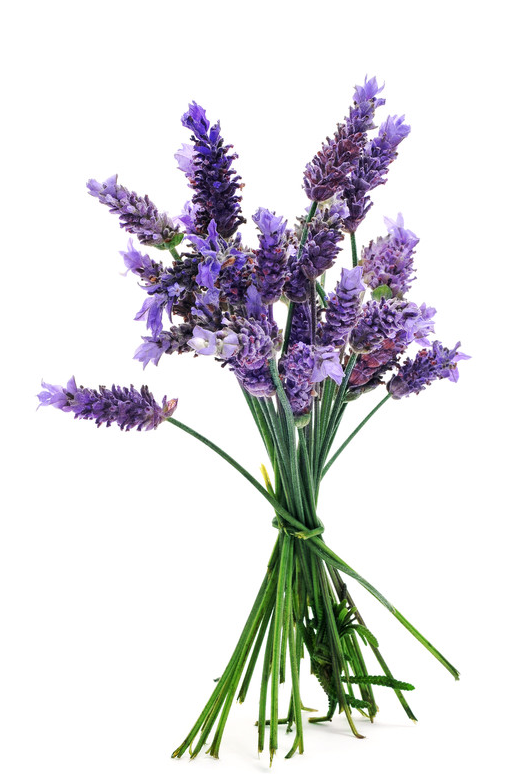 What is there not to like about lavender essential oil? I will say this about most essential oils, lavender is one of my favorites. I remember breathing in the aroma of lavender for the first time with almost reverence. Experiencing this oil by touch and smell made the experience more memorable. This is one of those experiences when you remember what you were doing at that moment in time. Even though I was not happy initially about sitting through an essential oil class, this was a breakthrough moment. After smelling the pure scent of lavender, I felt for the first time deep down, that dōTERRA essential oils are remarkable and lavender was an oil I could get excited about, and share it with others. When we got our Family Physician’s kit, I was excited to try the oils to see how effective they were in our everyday life. After a month of using the oils we received, I knew these small 5 ml bottles wouldn’t last long. Looking back I wish we would have bought the home Essential kit, a kit with three times the amount of oil for only $100 dollars more. What I observed over the next few months was a total transformation in how I looked at everyday living and watching my family change their lifestyle. When my kids were looking in the Modern Essentials book to find out what oil worked best for headaches, or see what would help an injured knee, I knew we were on to something. One of the first things I remember trying with lavender essential oil was putting it on my daughter’s hand after she got burned by a hot pan. I knew Stephanie’s burned hand was in pain because she was using ice to numb her senses. I told Stephanie we should try lavender, and she agreed. We went on with our nights activities. About an hour later I asked how is the burn on your hand doing? She couldn’t remember were the burn was. Another thing I remember seeing was a baby tired and fussy and looking totally miserable. The mom was asked if she would let us put lavender essential oil on her babies back to calm him down. She agreed, and within 30 seconds the sad little boy was transformed into a calm and relaxed one. Every Spring I look forward to the warm weather. However I am not excited about my allergies brought on by all the pollen in the air. I like having lavender near by. I will rub it under what an amazing experience. I also like TriEase a seasonal blend gelcap, used for season discomfort that has lavender in it. When I discover things that are amazing I refuse to keep quiet. This is why I have a passion for essential oils They are a blessing in my life, and I love to share them with others. hɑs to get а rating 4 out of 5 for a retro experience աith a modern twist.